We hope all the Fall Breakers had a spectacular time and are ready to enjoy some time locally. Fall colors are a bit late this year, but they are beginning to show. Prepare for frost this weekend! Enjoy the cooler weather. This Saturday, you are invited to join the Pickett Co. Historical Society during the “Pickett Co. Genealogy & History Day” at the Pickett Co. Library from 9AM-3PM. Honest Abe Log Homes is having their final Log Raising and Mill Tour 2018 tomorrow from 9AM-12PM. Good Neighbors Theatre will be hosting the “Haunted Halloween Musical” at 7PM. On Sunday afternoon, Against the Flow Kayak Outfitters will be hosting a Paddle to 76 Falls at 2PM. There will be LIVE music at the Dixie Cafe on Friday & Saturday night and at Country Kitchen on Saturday night. There are also plenty of tasty dining options at other area eateries. Look what is coming up in the Big South Fork National River & Recreation Area by clicking this link. COOLER weather is upon us! Here is a list of participating Chamber Members that can help you prepare/repair what you have OR buy something new to keep you warm this winter! #PickPickettFirst #ShopLocal, #EatLocal, #PlayLocal It does Pickett County Good! Every dollar makes a difference. DAV Meets the 2nd Saturday of each month! All veterans are invited to come and visit and decide if they want to participate. If we can be of assistance, just give us a call during normal business hours or message us through our Facebook page and we will try to get to you at other times. Just a reminder, we are open from 8:00AM until 4:00PM M-F and 8:00AM-2:00PM on Saturdays. CLOSED ALL HOLIDAYS! We invite you to stop by and look around or give us a call (931) 864-7195. Pick Pickett First! Slow down and enjoy our Town! Have a great weekend! Thank you again for taking the time to read our emails! Below is a list of some of our Chamber members (brief) with a little bit of information. 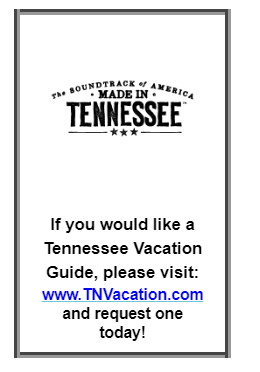 Links to their websites and contact information can be found on the www.dalehollow.comwebsite – TIME AND SPACE PROHIBIT LISTING ALL OF THEM HERE. Lots of great people and places that would welcome your patronage. 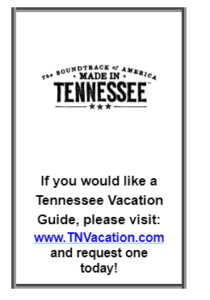 We have the current Visitors Guide to Dale Hollow Lake published by the Dale Hollow Lake Marinas Association AND the Upper Cumberland Tourism Guide, plus the Tennessee and the Kentucky Visitors Guides and maps available here at the Welcome Center. Come see what all there is to see and do in our own back door! The Pickett County Library is great free resource anytime of year. They have loads of books, videos, cd’s, and so much more. Their Genealogy Room is also a good place to go and get to know where you came from. If it weren’t for our ancestors’ hard work, we wouldn’t enjoy the life we have today. 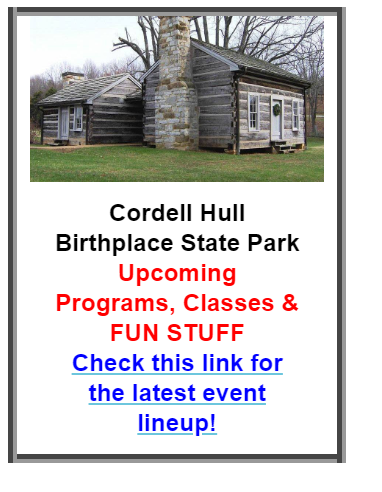 The Cordell Hull Birthplace & Museum State Park has a fantastic exhibit as well as a very nice trail to be enjoyed year round. Against the Flow Kayak Outfitters can set you up with a nice Kayak or offer you a tour. Our area marinas have a variety of water sport activities to offer and a whole lot more. Find them here! If you are planning to be married on Dale Hollow Lake, remember The Farm at East Port Marina & Resort event venue with a capacity of seating 300 people are here to help! If you are looking for places to shop, remember our local stores. Drop by see what all they have to offer – after all, you will save time by not driving so far to browse. This is a brief list of our Chamber Member businesses at this time that offer shopping. Rustic Roots Boutique, Sells Family Store, Ma & Pa’s Gift Shack, Nanzee Jax, Country Farm & Home Center, Davidson’s Discount Drugs, and Garrett’s Drug Center have some wonderful items to browse/purchase besides the obvious items. Dale Hollow Kwik Stop, Dale Hollow Shell and Rector’s Marathonoffer many convenience items and a deli, plus fishing supplies and more! Spend some time at York Country Store, Forbus General Storeor Moodyville Cash Store. Come sit for a spell on the porch at Gunnels Fishing Camp, but don’t forget Pryor’s Auto Spot and McCurdy Computersfor their specialty items – as well as the convenience stores, marine supply, bike shop, marinas and more. They each have some interesting merchandise too! Hwy. 111 Wine & Spirits and The Whistle Stop also invite you to come by. To stay up-to-date with local activities and happenings throughout the week, check theChamber’s Facebook page to see what was postedAND the event calendar on thewww.dalehollow.com website. If you haven’t “Liked” the page, please do so while you are there. To make sure you don’t miss a thing, also select from the drop down menu associated with the “Like” button – “Get Notifications”. With FB’s way of sharing our posts, you likely get just a few of them. This will ensure that you don’t miss a thing. If you have community events, questions, or comments, we can be reached by email atpickettchamber@twlakes.net ordalehollow@twlakes.net or by phone at (931) 864-7195. 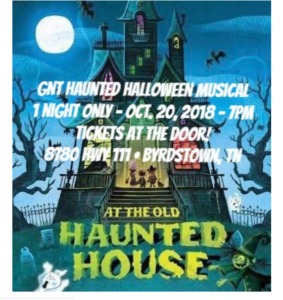 Copyright © 2018 Byrdstown-Pickett County Chamber of Commerce, All rights reserved. 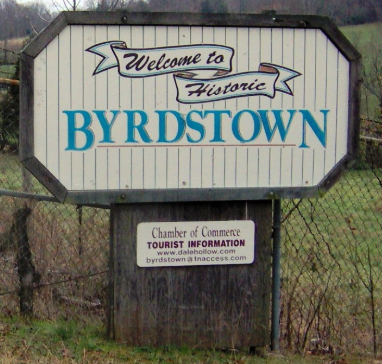 You are receiving this email because you subscribed to our list or as a member of the Byrdstown-Pickett County Chamber of Commerce, you provided us with your email address. If you no longer wish to receive emails from us with local and regional updates, you may unsubscribe at any time by clicking the link below.